Anything is possible when you manage your money the right way. 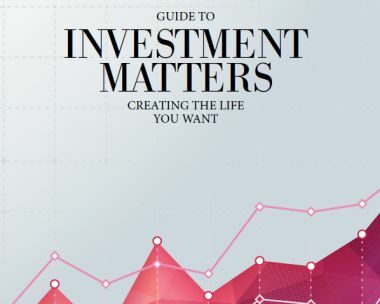 Whatever your goals in life are, careful planning and successful investing of your wealth can help you get there. Investments can offer both risk and return, and generally the bigger the risk the greater the potential return.